With over 20 years of experience in the ultraviolet (UV) treatment industry, company president Bruce Eccleston created UV Superstore, Inc. in 2005 as an ultraviolet specialty company. 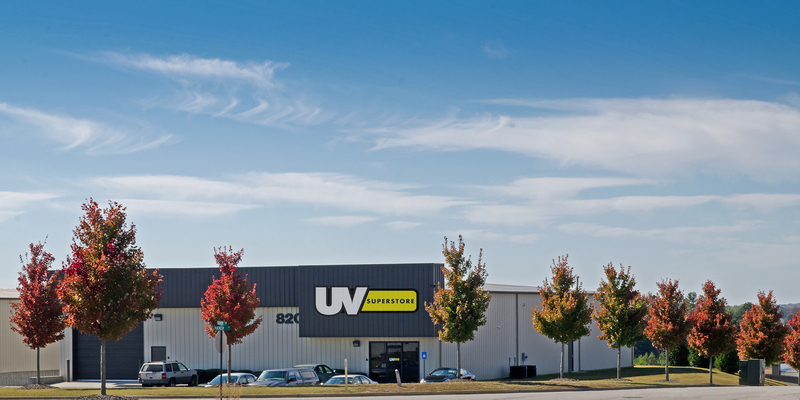 UV Superstore is located in the Atlanta, Georgia (metro area). Combined with the company’s staff, UV Superstore brings forth over 50 years of ultraviolet experience. Our staff specializes in providing replacement ultraviolet lamps, quartz sleeves, spare parts, and consumables for most all major brands of ultraviolet water treatment systems as well as UV systems for air tank disinfection. We make it our business to understand the equipment manufactured by various OEM’s including their current designs as well as obsolete designs. UV Superstore offers components that are selected or designed to be direct replacements with the highest quality and exacting specification for trouble free installation and operation. UV Superstore’s skilled staff is committed to its’ customers by providing excellent technical support and same day shipping on most in stock orders.